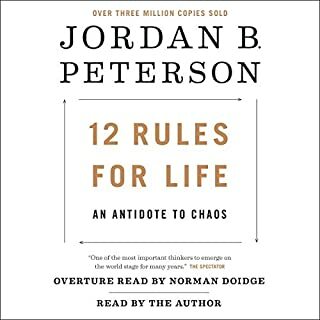 12 Rules to Life helped me out so much during my time of crisis. It gives structure to people that may have negative or no beliefs at all. Great perspective can be gained by Jordan Peterson's interpretations of many known stories and overall collection of knowledge as a psychologist.